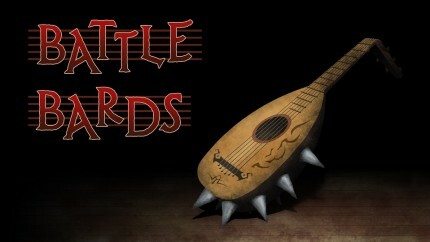 The Battle Bards are always up for a musical bargain, and on today’s episode, they’ll deliver two MMORPGs for the price of one (sitting)! It’s a look at two rather obscure eastern MMOs, Cabal Online and Cabal 2, both of which have some surprisingly good music tucked away. So expand your video game musical horizons with this show! 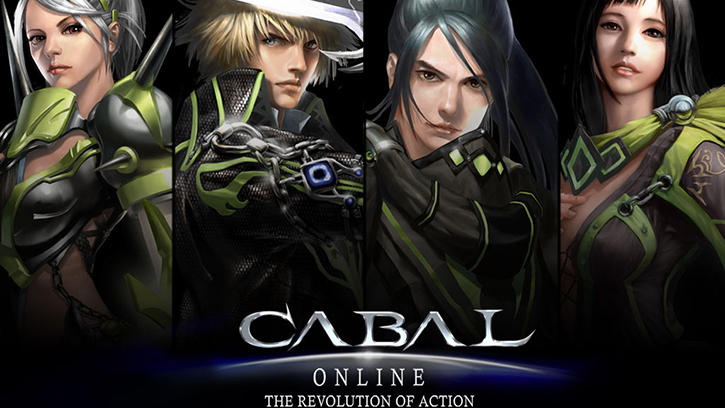 You are currently browsing the archives for the Cabal Online category.